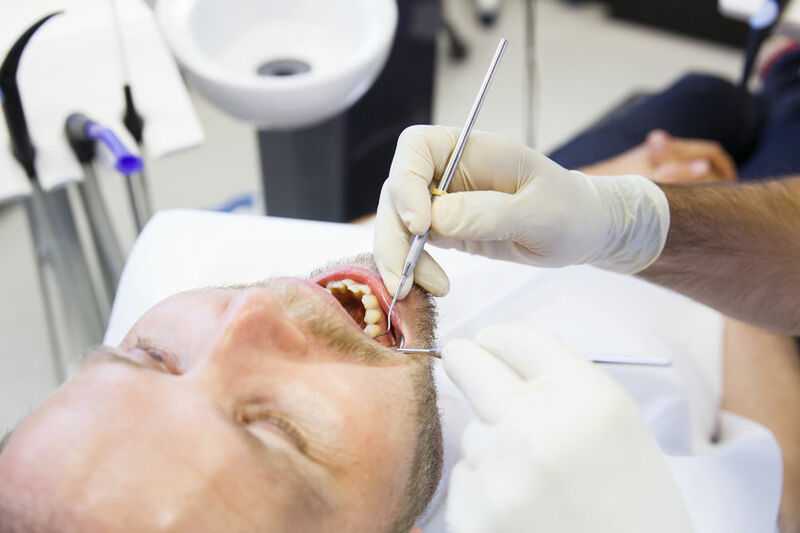 Soft tissue grafting, also referred to as gum grafting or connective tissue grafting, is used to treat soft tissue defects of recession and lack of keratinized tissue. When a tooth has recession, it is at a higher risk for bone and tooth loss. Often times, these teeth are more sensitive to temperature, which is resolved following healing of the graft. There are different sources available for this grafting including autogenous, allograft and xenograft and will be decided based on your individual needs. After surgery we will send any necessary prescriptions for antibiotics and/or pain medication directly to your pharmacy electronically. You will be seen for a follow up visit 1 week later to check on your healing and to remove stitches. Additional follow up visits may be necessary to continue to monitor your healing.